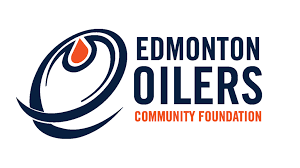 On December 29, 2018, volunteers from the Boys and Girls Club of Red Deer & District and Youth HQ joined forces with the Edmonton Oilers Community Foundation (EOCF) to raise money for the agency. 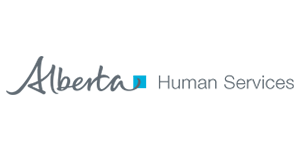 The Boys and Girls Club was selected this year to take part in the EOCF 50/50 program, selling tickets at an Edmonton Oilers home game. 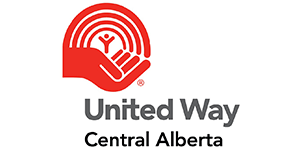 As a result, the hard work of our dedicated volunteers and the phenominal work of the EOCF yielded a total donation of $14,785.50 in support of the Boys and Girls Club of Red Deer & District. 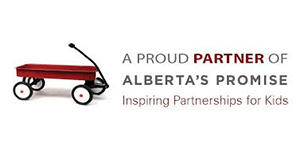 Funds raised will be used to support community-based after-school programs throughout Red Deer and Red Deer County. 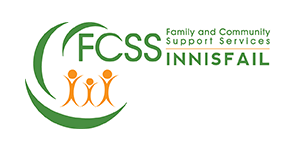 These programs are offered to children and families at no cost, ensuring that every child has a safe, fun and enriching place to be after school. A special thank you to the EOCF for their support and contribution to our Boys and Girls Club programs. Without the support of community focused organizations such as the EOCF, the work of Boys and Girls Clubs would not be possible.